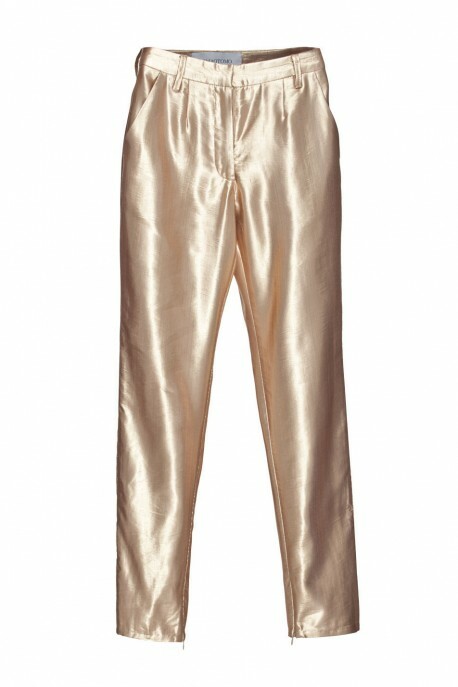 Gold trousers from THE ONE collection. Simple and original gold trousers are perfect complement for suit or sweatshirt. 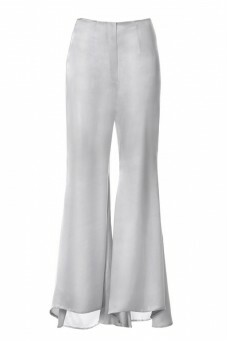 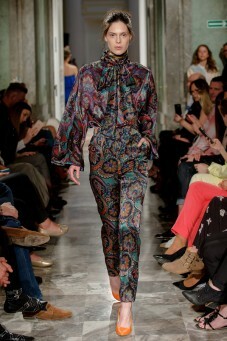 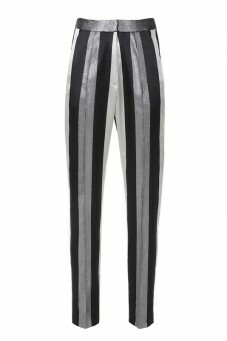 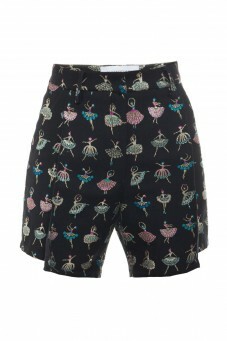 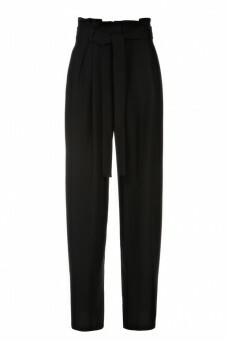 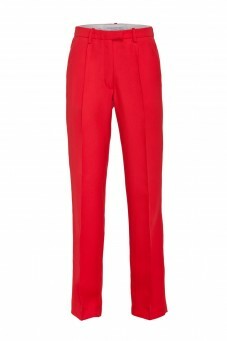 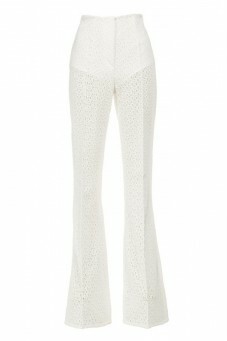 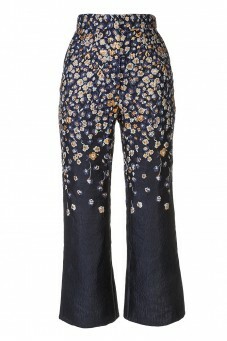 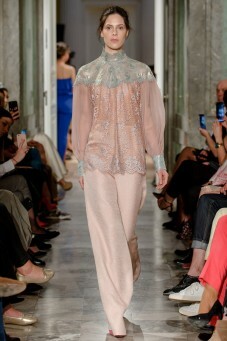 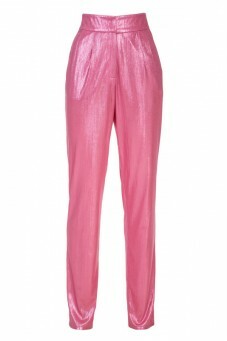 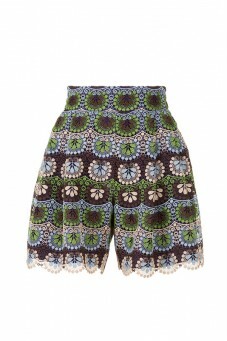 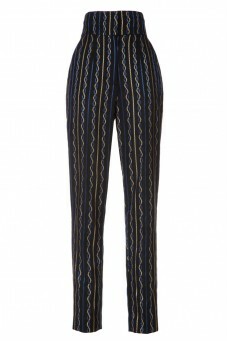 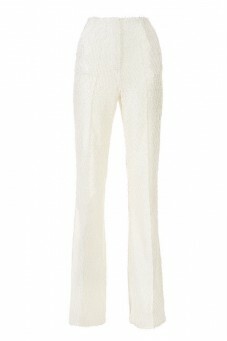 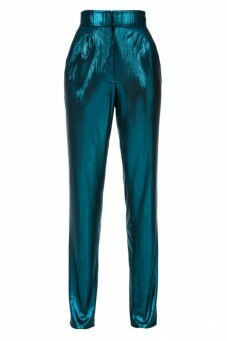 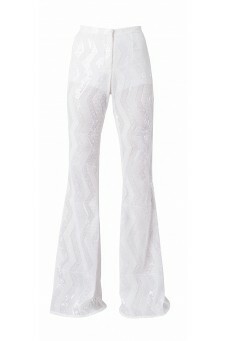 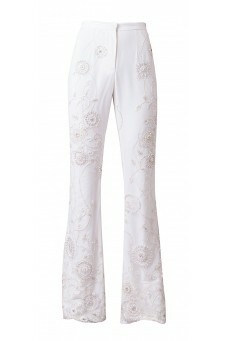 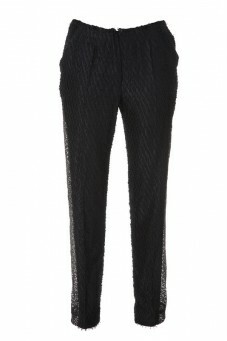 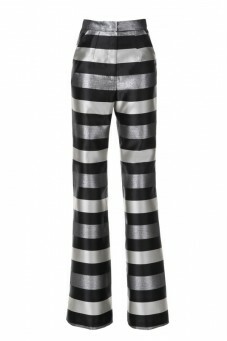 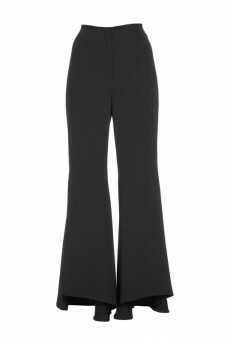 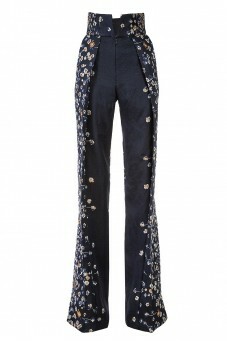 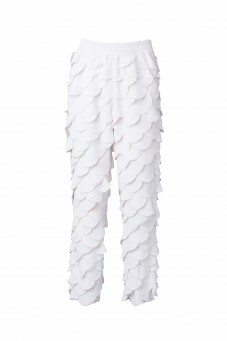 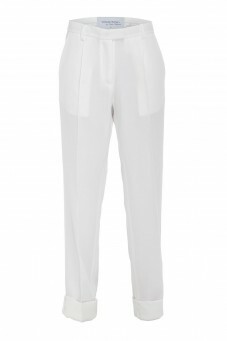 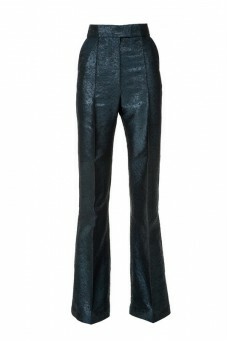 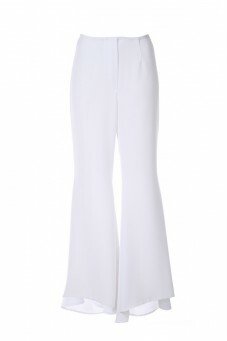 The trousers make a great basis of elegant outfit and look ideal with high heels.